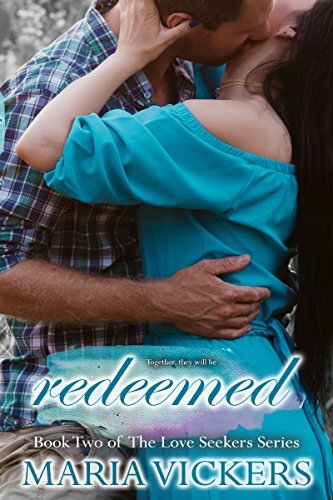 Redeemed is the second book in the Love Seekers Series and the first book I have read by this author. Chad and Rayne did not like each other, in fact, no one cared for Rayne. She was a person who had so much anger within her, she lashed out at everyone. Chad decides he will give this woman an attitude adjustment, but as he does this, he discovers the secret she was hiding and he falls in love. As their love deepens, they redeem each other. I loved this book. There was sexual tension but when it happened, it was explosive. I am looking forward to reading the first book, Exposed.